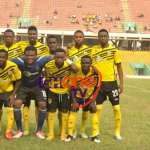 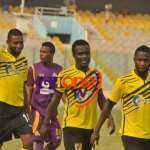 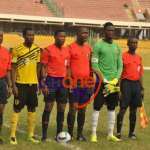 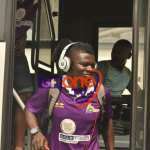 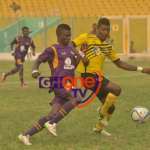 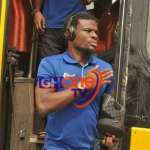 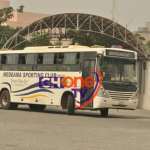 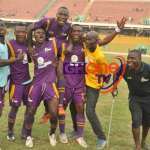 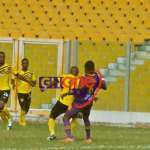 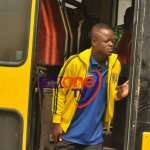 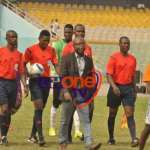 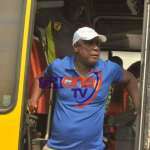 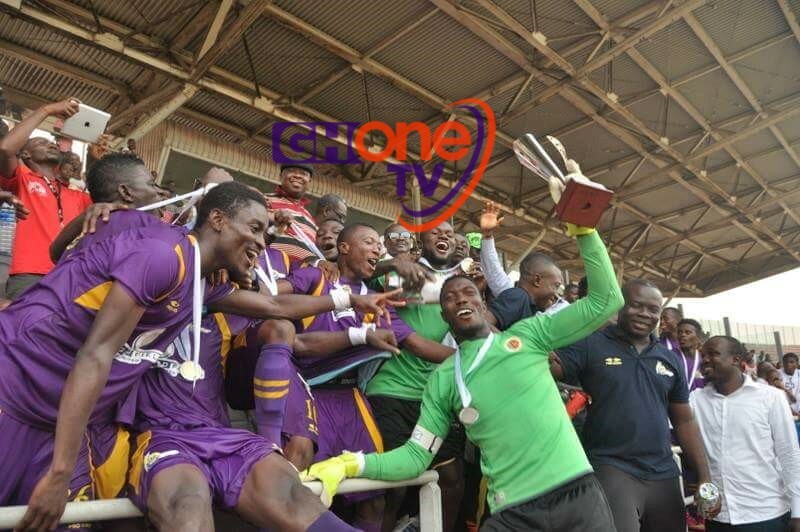 We bring you carefully marked pictures from Sunday’s FA Super Cup game between Medeama SC and AshantiGold SC which was aired live on GH One TV. 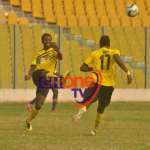 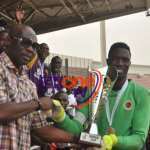 Substitute striker Bernard Ofori emerged from the bench in the second half to score three minutes from fulltime to hand the MTN FA Cup winners their maiden Super Cup trophy on second attempt. 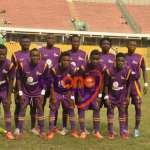 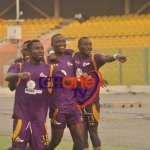 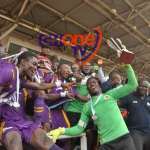 The first time Medeama competed in the Super Cup was in 2013 when the then league champions Asante Kotoko beat them 3-0 at the Accra Sports Stadium.